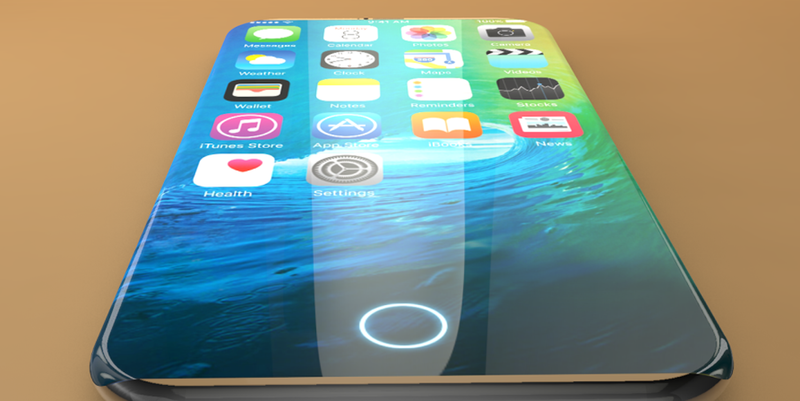 Theses are the rumored features of iphone 8 hence it is not 100% complete or true. Rumors has it that iphone 8 may be given another name. So keep in touch, i will update you once iphone 8 is out.